While we pride ourselves on offering consumers stylish headboard designs in over 200 upholstery fabrics, we are also open to trade enquiries. 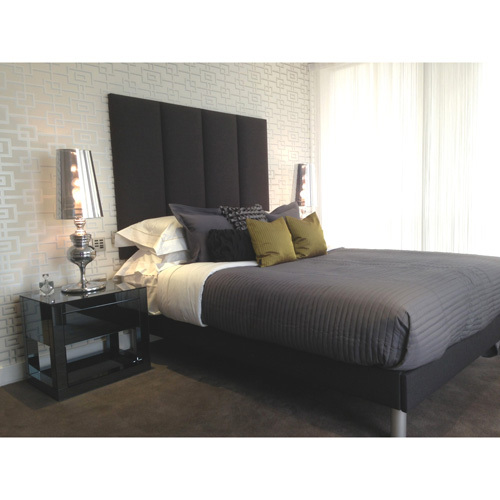 However large or small your order, we can provide you with the high quality headboards that your project demands. Whether you’re after a headboard that will capture your guests’ attention in an upmarket boutique hotel or you want something more understated for use in a care home, our wide range of designs allow all businesses and organisations to find a headboard that meets their needs. 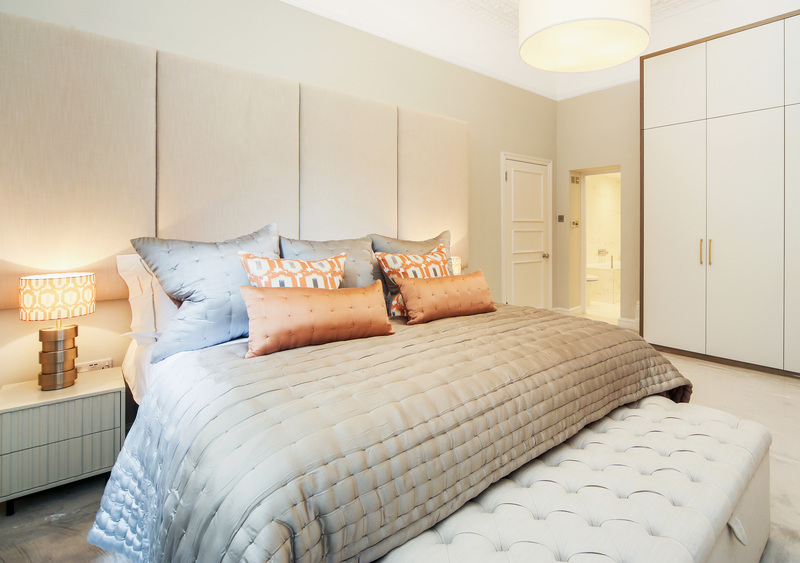 Our headboards don’t just look good, however – they’re made from the finest upholstery fabrics and are all manufactured to trade standards. Were able to offer fabrics that are of commercial grade with anti-fungal properties to fabrics that are 100% natural. In the unlikely event that you can’t find a headboard from our range that meets your needs we also offer a bespoke headboard service. We can supply you with a headboard that matches the exact dimensions you require, and can even manufacture headboards made out of your own custom materials. In these cases we ensure our headboards still meet strict fire safety regulations by adding a fire retardant inner lining. As well as our range of fantastic upholstered headboards we also supply spare headboard components and upholstered beds. For a free quote get in contact with us today with details of what you require and we’ll get back to you as soon as possible.